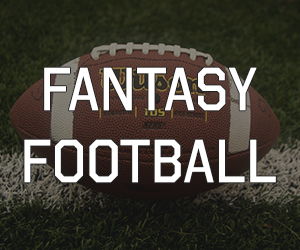 Check out our Fantasy Football feed! © 2019 Kenosha Sports Extra. All Rights Reserved.